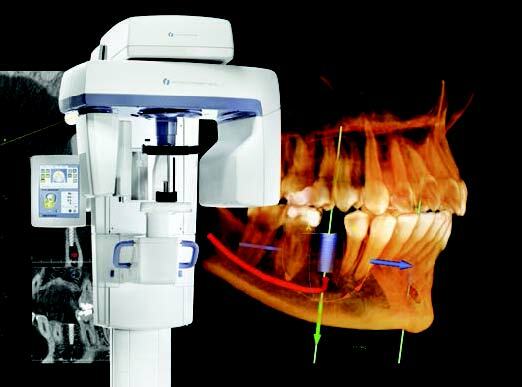 We are pleased to announce the addition of the Instrumentarium OP300 CBCT to our office. With this technology we are able to take 3D x-rays when necessary, thus allowing us to treat our patients with the best possible outcomes! 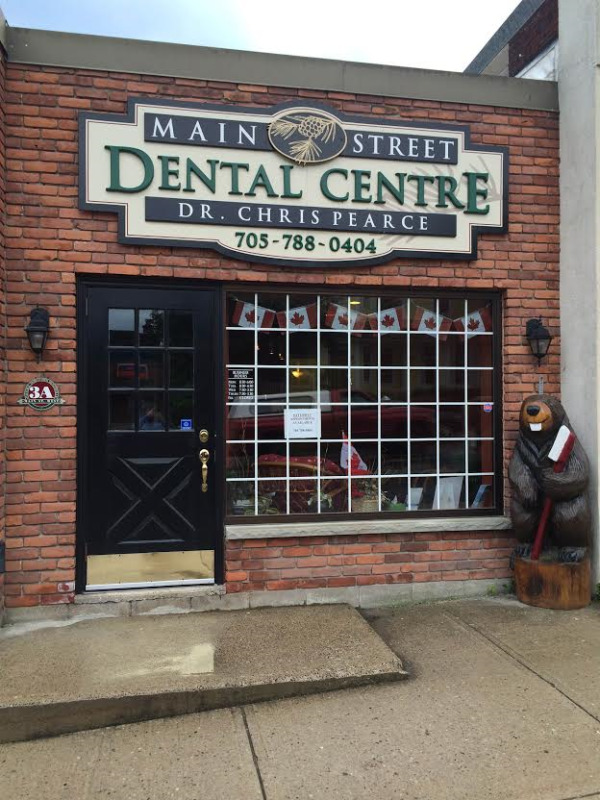 Come Meet Bucky the Beaver!